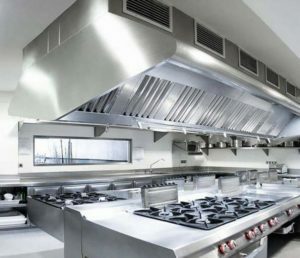 Our professionals are trained, qualified, and certified to inspect, correct, and service your kitchen exhaust system. Our professionals service your local restaurants, churches, schools, convention centers and theaters. A dirty kitchen hood or grease trap could be the beginnings to a dangerous fire. 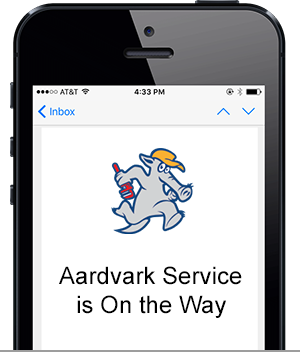 Aardvark Service prides itself on being a top kitchen hood cleaning service in the Raleigh/Durham area. Our professionals know that cleaning the stuff you can’t see is as important as the stuff you can. We adhere to the standards of NFPA #96. 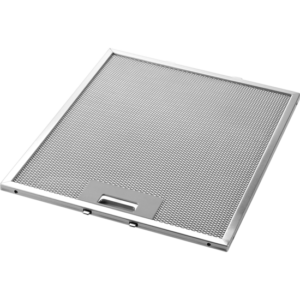 A clean vent hood filter means great air quality indoors. If you have a filter covered in grease, you may notice more smoke indoors and your restaurant become less breathable. 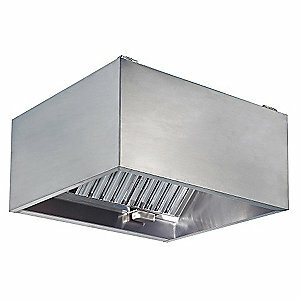 A dirty hood filter may also cause early failure for fan motors and other restaurant equipment. Greasy vapors can travel through the hood filter and into the ventilation ducts that lead to the exhaust fan on the roof. Failure to clean the ventilation system can lead to an increased risk of fire spreading within seconds of taking over your building.